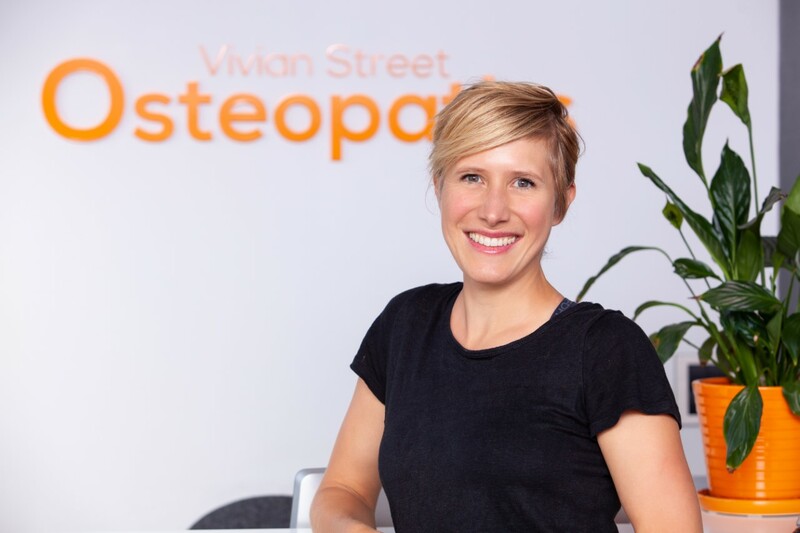 Your Vivian Street Osteopaths team, Berit and Andrew first met while at osteopathic college in London. Both had decided to retire early from their previous vocations in the performing arts and performance sport respectively, to pursue a career in osteopathy. For both this was like responding to a calling. A few years and two kids later Berit and Andrew have found the lifestyle that they have been seeking, here in Taranaki. They share a common philosophy towards health that movement is key to maintaining the healthy codependence of the structure and function of the body. Understanding exactly how you move is the cornerstone to their approach. This then helps them to identify and improve areas of impaired function underlying your pain. Both Berit and Andrew have a masters qualification in osteopathy, so they have a solid understanding of what health practices stand up to academic scrutiny. This ensures that you can receive current, up-to-date health advice and treatment. 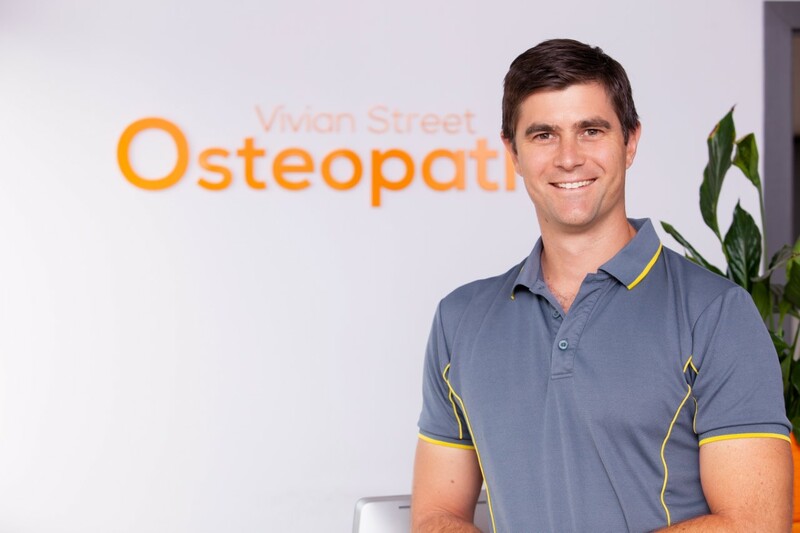 Ultimately, when you become a patient with Vivian Street Osteopaths you can be assured that you are receiving great quality care by safe hands. Both Berit and Andrew will be working hard to ensure that you receive the best, timely resolution to your problem. As they say, two heads are better than one. Originally from Austria, Berit trained at the British College of Osteopathic Medicine before moving to New Zealand. 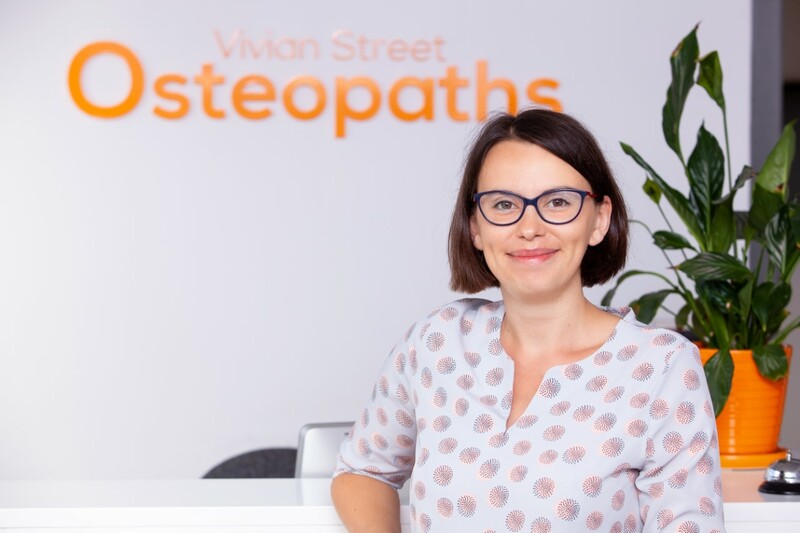 Berit enjoys working with people from all walks of life and believes that the body needs movement and vitality to maintain health and osteopathy is a fantastic way of establishing this. Her particular interest in working with pregnant women and infants increased after becoming a mum of two. Having come from a physical background involving mountaineering, climbing and ski-touring, Berit also enjoys working with sportspeople. Berit believes empowering the patient is vital. She feels that having an understanding of how the body functions will enable every patient to understand their pain and how best to deal with them. In addition to completing a masters in osteopathy Andrew has a post graduate qualifications in acupuncture and exercise and health science. Andrew’s competitive sporting background in rowing and bob-skeleton went up to international level. This gave him a lot of exposure to weight lifting and correct lifting technique. Injuries that he experienced during this time exposed him to different forms of therapy. It is from this experience that Andrew is passionate about the way osteopathy and acupuncture can compliment one another to provided an effective and painless approach for his patients. Andrew enjoys working with all challenges that our bodies can present whatever your age, background, health or fitness level. Originally from Poland, Ania has been in New Zealand for little over five years, having arrived from life in the UK. In her spare time, Ania enjoys travelling, food and coffee. Since relocating to New Plymouth, Ania and her family look forward to exploring the many outdoor options available in particular the many tramping, cycling and water activities within Taranaki.